Next time you complain about how hard it is to go to work, think about this woman | We Seek the Truth! You might think that at the ripe old age of 83, it would be about time to slow down and take it easy. 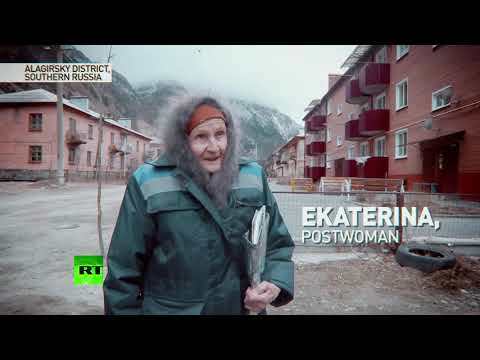 But that’s not the case for one pensioner in southern Russia. She walks more than 100 kilometers each week because of her work.